Shark researchers from the Neuroecology Group at The University of Western Australia are asking for the public's help to identify and record shark sightings from around the world, using their new Citizen Science project, SharkBase (www.shark-base.org). 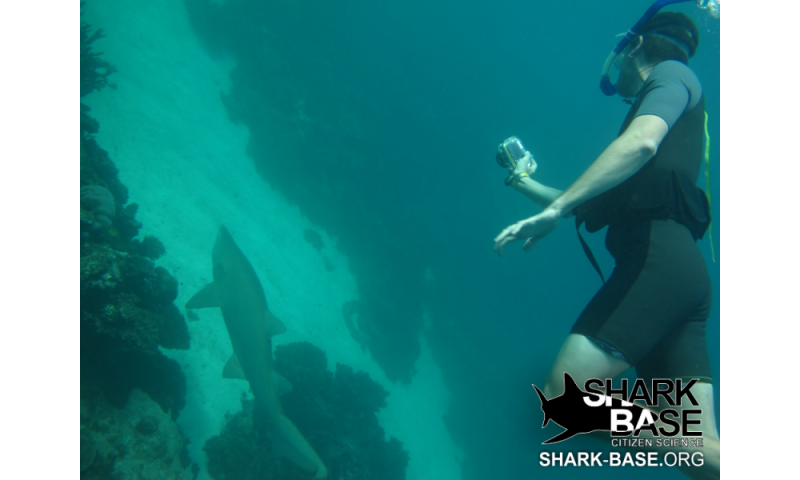 SharkBase is a new global shark encounter database established to assist in the process of mapping the distribution of sharks worldwide through the help of Citizen Scientists. 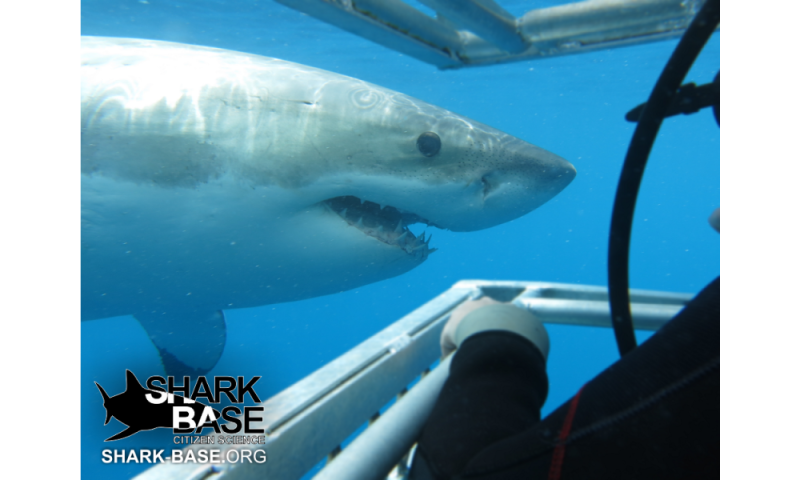 Without even encountering a shark in the wild, it is still possible to contribute to SharkBase by submitting sightings seen in the news or on the internet. Dr Ryan Kempster, lead researcher behind the project, said researchers spend countless hours and dollars trying to find and study sharks, but with advances in modern technology almost everyone now has access to a camera phone that they can use to record wildlife encounters. 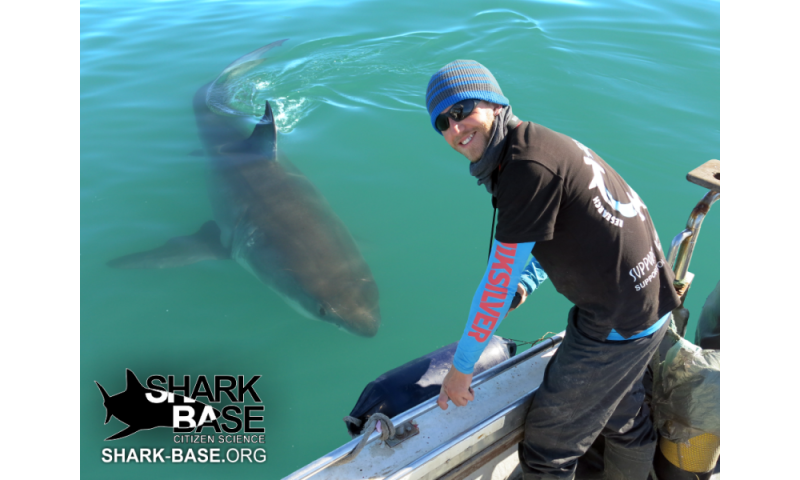 "Through SharkBase, we now have a place to bring all of these sightings together, to be used by scientists, to better understand the distribution and population structure of sharks around the world," Dr Kempster said. "Effective management of sharks starts with an understanding of their population status, which will ultimately instruct their future conservation. "Unfortunately, many shark species are at significant risk of unrecoverable decline, with some species having declined to near extinction in recent years. 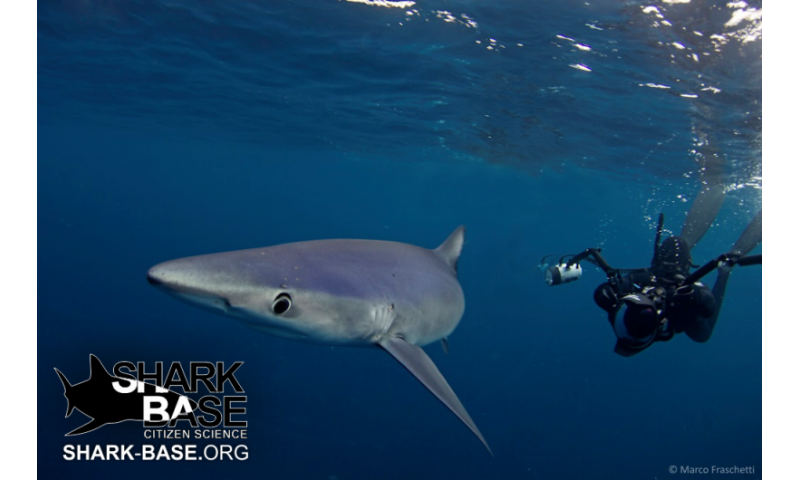 We believe that Citizen Science could hold the key to improving our understanding and management of shark populations, whilst also advancing community education." 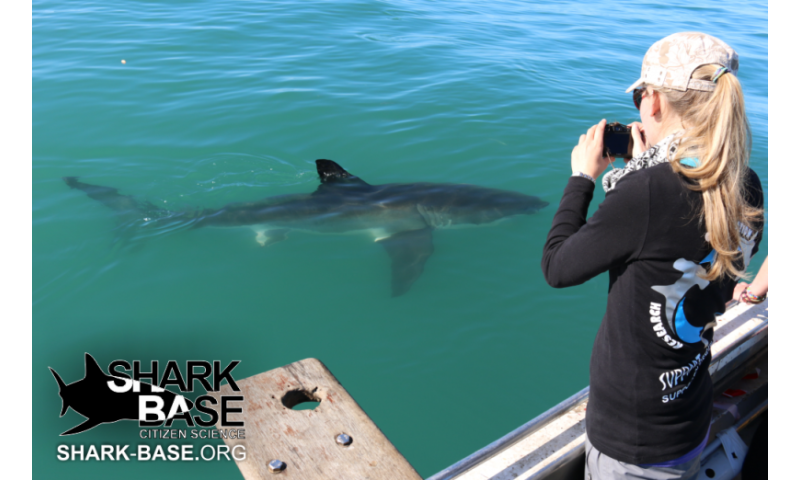 Fellow researcher, Ms Channing Egeberg said SharkBase will build a global network of Citizen Shark Scientists collecting vital information about the distribution of shark species worldwide. "Using the data gathered by SharkBase, we will not only be able to map the distribution of sharks globally, but, as sharks play a vital role in marine environments, we can also use this information to infer patterns of marine ecosystem health," Ms Egeberg said. The researchers are also appealing to dive clubs and other marine societies to encourage their members to get involved and start submitting their shark sightings. As an incentive, every month, the club/society that is affiliated with the most sightings will be promoted across the project's social media pages, reaching more than 100,000 people.